We focus on emerging music here at ktc. Artists who are rising in different capacities. Here are two British bands that are invading the city of angels for the first time. 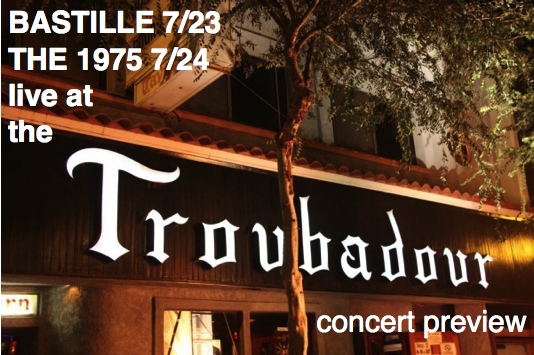 Bastille (tonight 7.23) and The 1975 (tomorrow 7.24) are performing back to back nights (separately) at Doug Weston’s world famous Troubadour in West Hollywood. They are both sold out. 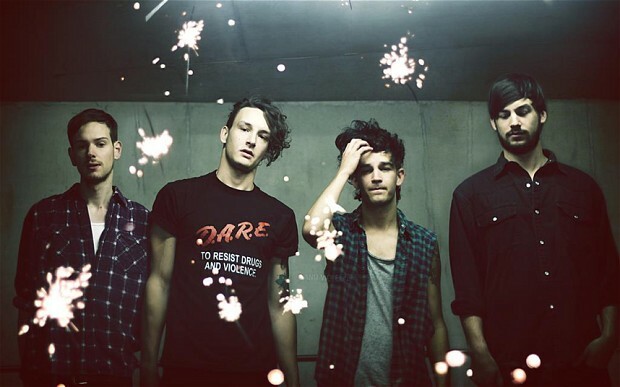 We’ve already touched on The 1975 in the past here and are uber excited about their first Los Angeles appearance. Bastille fill America’s sudden need for high energy. synth and drum driven electronic rock ala Imagine Dragons and have had thrice the success with their single “Pompeii” that has lit up VEVO/Youtube with 30m+ views!. The 1975 deliver a more balanced repertoire, in my opinion, and have massive upside in their songwriting. 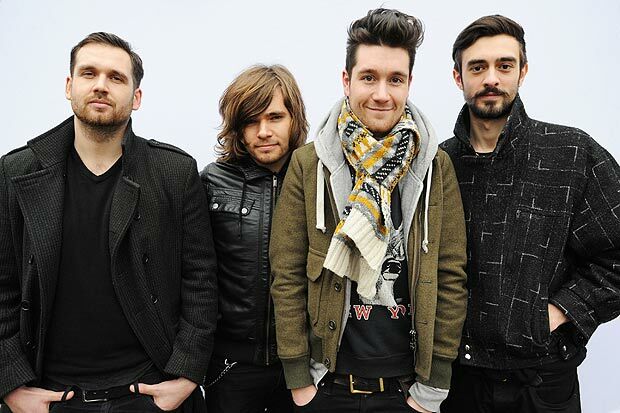 Bastille has broken the radio and video barriers already in 2013 while the 1975 are a bit behind in the development process. Both bands are the products of well oiled machines and look to bring their songs to even bigger audiences this fall. Good luck guys! Bastille released Haunt EP back in May. You can get it here. The 1975 have released 3 eps over the course of the last 18 months. The opener for Bastille tonight is another band we’ve touched on called Little Daylight. This is their 2nd trip out here and are gathering steam at the moment. Opening for The 1975 tomorrow is Bad Suns from Woodland Hills. Check out “Cardiac Arrest” here. Two great nights of music!